Mediavine – this service is used to manage our display advertisements. To provide personalized advertising options, Mediavine may track your IP address or location. This information is not stored on the Websites. This Website may engage in sponsored campaigns with various influencer networks, brands, and agencies. All sponsored content is duly disclosed in accordance with the FTC’s requirements. From time to time, these sponsored campaigns utilize tracking pixels (aka web beacons), which may contain cookies to collect data regarding usage and audience. This information is collected by the sponsoring company to track the results of the campaign. The pixels track anonymized IP addresses, so no personal information is captured. No personally identifiable information collected by the Website is used in conjunction with these tracking pixels. 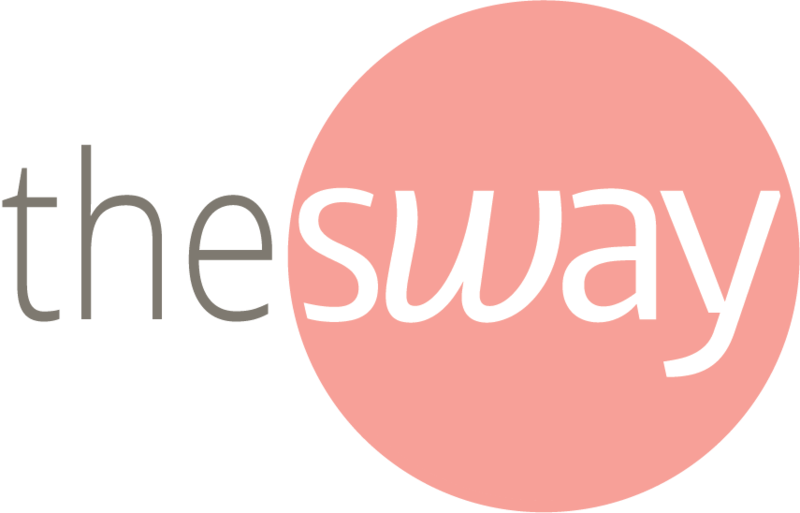 Sway Group, LLC is a participant in the Amazon Services LLC Associates Program, an affiliate advertising program designed to provide a means for sites to earn advertising fees by advertising and links to Amazon.com. As part of this Amazon Associates program, the Website will post customized links, provided by Amazon, to track the referrals to their website. This program utilizes cookies to track visits for the purposes of assigning commission on these sales. THIRD PARTY SERVICES/WEBSITES. The Websites may permit you to link to other services or websites. Such third-party services/websites are not under Sway’s control, and such links do not constitute an endorsement by Sway of those other services/websites or the services offered through them. The privacy and security practices of such third-party services/websites linked to the Websites are not covered by this Privacy Statement, and Sway is not responsible for the privacy or security practices or the content of such websites. CHANGES TO THIS PRIVACY STATEMENT. Sway may amend this Privacy Statement from time to time. Use of information we collect now is subject to the Privacy Statement in effect at the time such information is used. If we make changes in the way we use personal information, we will notify you by posting an announcement on our Website or sending you an email. Users are bound by any changes to the Privacy Statement when he or she uses or otherwise accesses the Websites after such changes have been first posted. QUESTIONS OR CONCERNS. If you have any questions or concerns regarding privacy on our Websites, please send us a detailed message at swaylegal@swaygroupllc.com. We will make every effort to resolve your concerns.